Don't be surprised when you read the annual CODE Burt Award-winning, Young Adult (YA) novels, and feel that you prefer a different order for the three winning books. They are so close in literary merit and so different in genre or writing style that I find it is difficult to rank the winners in any particular order. In my book, they all deserve first place. 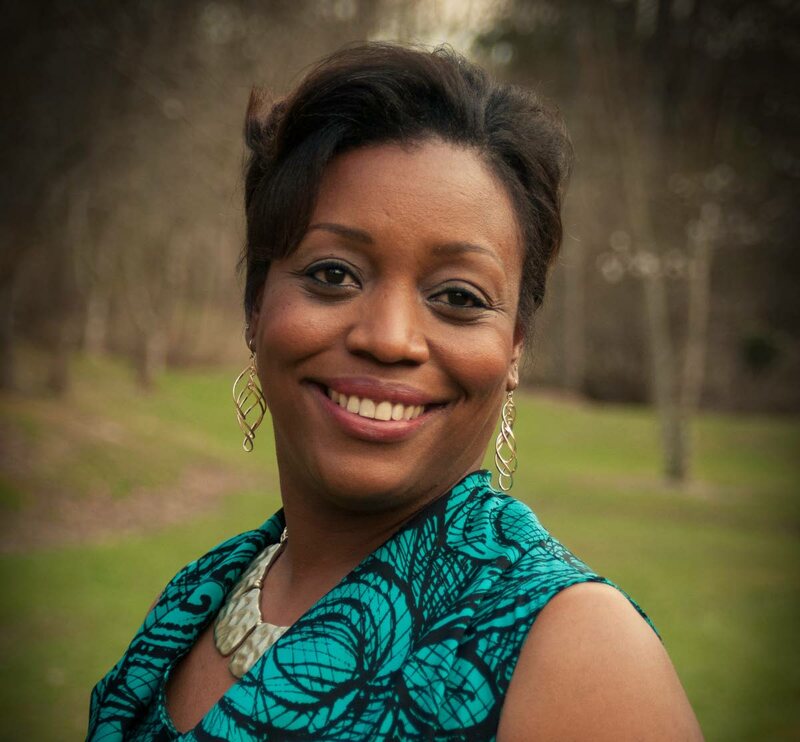 Today, I introduce you to the third-place winner, Secrets of Oscuros: The Protectors’ Pledge by Trinidadian-born author Danielle YC McClean, who now lives in the state of Tennessee in the US. Combining folklore and adventure into a gripping story about identity and how we perceive ourselves in the world, McClean constructs a genre-bending mystery, which appears to be the first book in a series. The protagonist, Jason Valentine, popularly known as JV lives on the fictitious Caribbean island of Alcavere with his grandmother, Granny B, who is a respected elder and herbal healer in her village. JV is a curious, adventurous boy who wonders about Oscuros, the mysterious forbidden forest that borders his village. When a local girl goes missing in the forest, JV feels obligated to help find the girl. In the process he discovers information about his own murky past. JV learns that he was abandoned on the edge of the forest when he was a baby, Granny B found him, and the letters that Granny B produced in order to convince him of his parents love are not what they appear to be. The Protectors’ Pledge is a plot-driven novel, rich in conflict. On the surface, tension builds over the missing child and the mysterious circumstances of the forest, where Trinidad folklore characters live. But, like the forest that consumes JV’s imagination, there is much that lies below the surface. 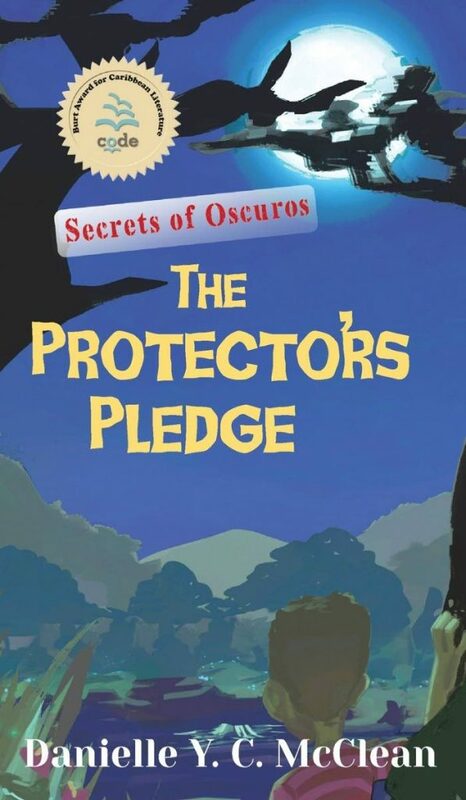 The Protectors’ Pledge can be read as an action-packed, fun-filled, tension-building novel, but it can also be read on an entirely different level that concentrates on self-identity. Who are we? How do we construct an image of self? If we learn some information about ourselves that we never knew, does that change who we are? JV must answer questions such as these as he pieces together the story of his life. This is a book in which setting is crucial to the story, and it shows how much we have grown and evolved in terms of telling those stories that take place in the Caribbean countryside. English teachers throughout the Caribbean should teach this book alongside Michael Anthony’s classic Green Days by the River so that children can examine the important relationship between character and setting and compare how such stories have changed over time. Once again, the Burt Awards have produced important books for the canon of Caribbean YA literature, which targets readers from 12 to 18. The CODE Burt Awards serve as a bridge to the future. They provide teens with books that reflect their own lives in their own setting. This is important to young readers self-development. Aspiring writers should go on line and check out the CODE Burt awards. Submissions to the contest are due in October. Winners have the satisfaction of seeing their books distributed in schools throughout the Caribbean because each book is guaranteed sales of at least 2,500 copies. I eagerly await next year’s winners. Reply to "Protector’s Pledge a gripping mystery"